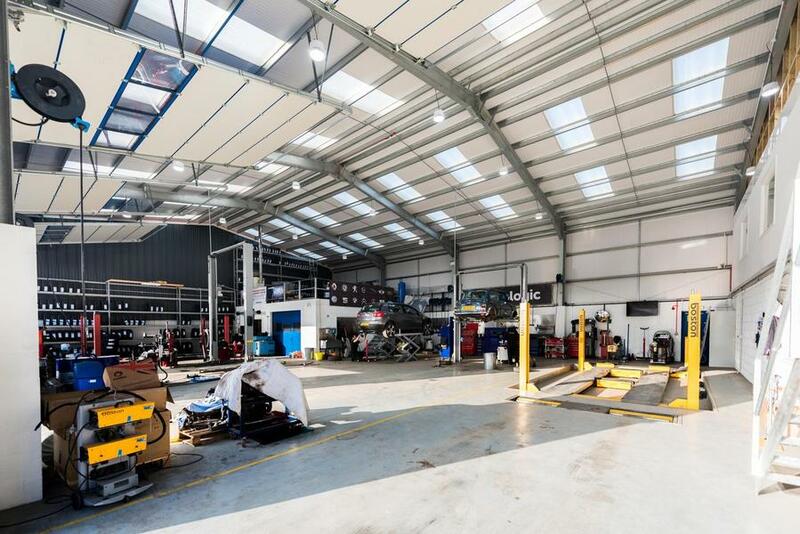 We are an independent garage workshop, with modern and spacious purpose built premises in Hartland, Devon and Bude, Cornwall. 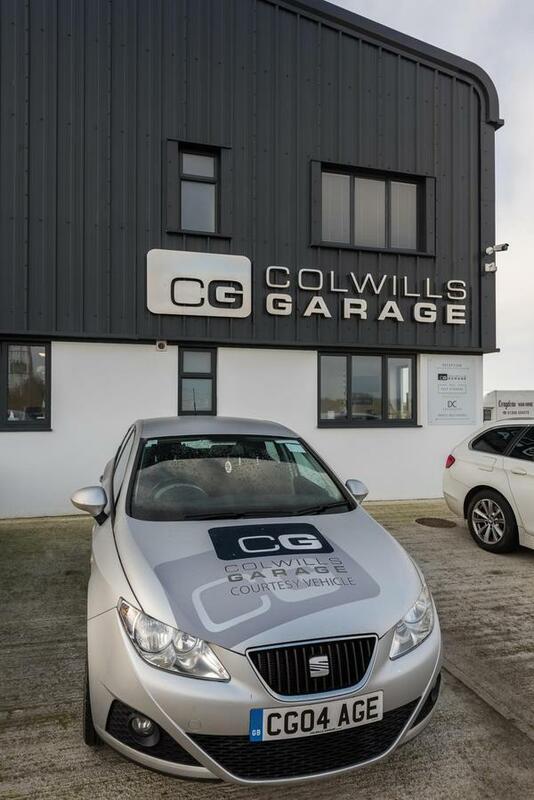 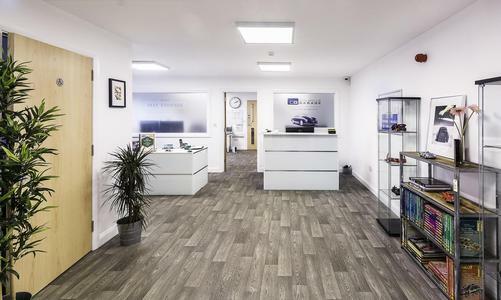 A family run business, we know how important it is to find the right garage to look after your motoring needs.We pride ourselves in delivering unbeatable customer service at a competitive price. 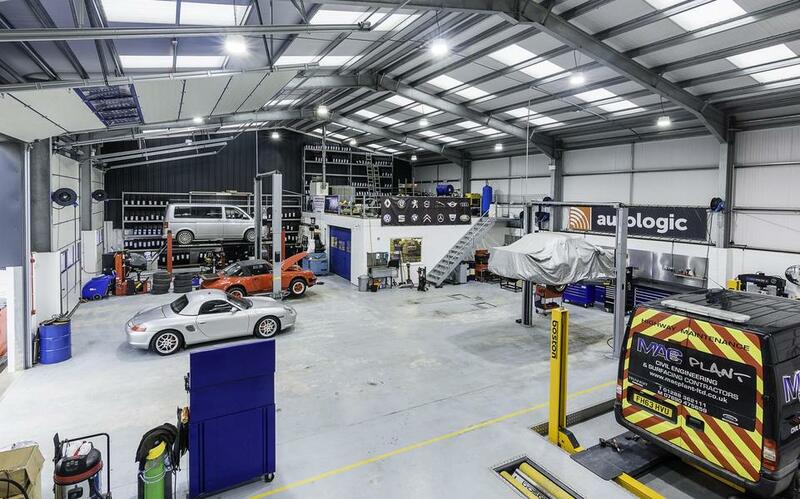 Our team of professionals have expertise in all makes and models, so whether you drive a Ferrari or Fiat, we’ll keep you on the road.